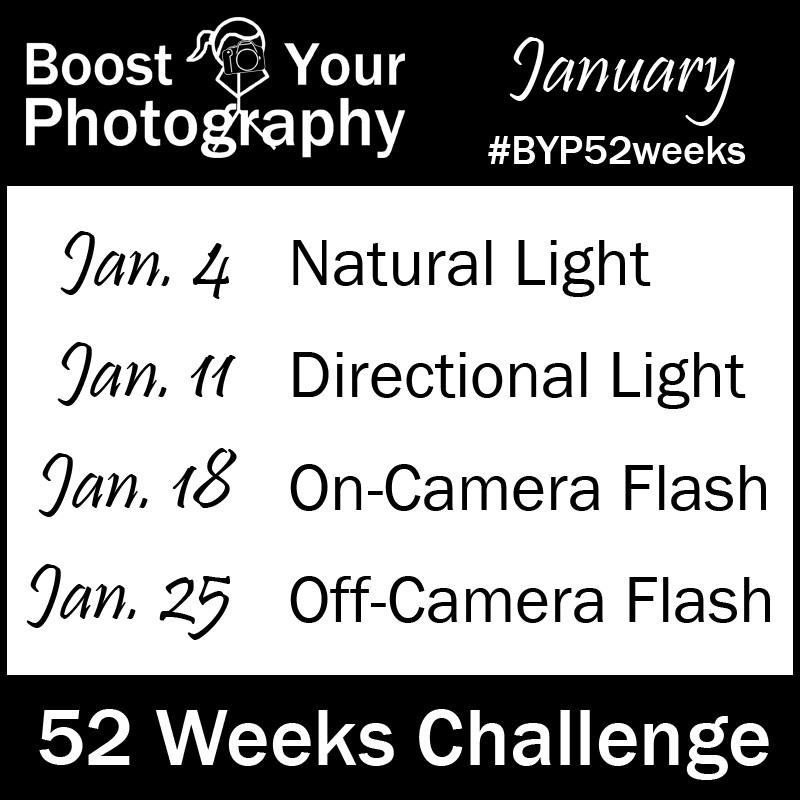 Next month we will be paying attention to light and lighting for the Boost Your Photography 52 Weeks Challenge. 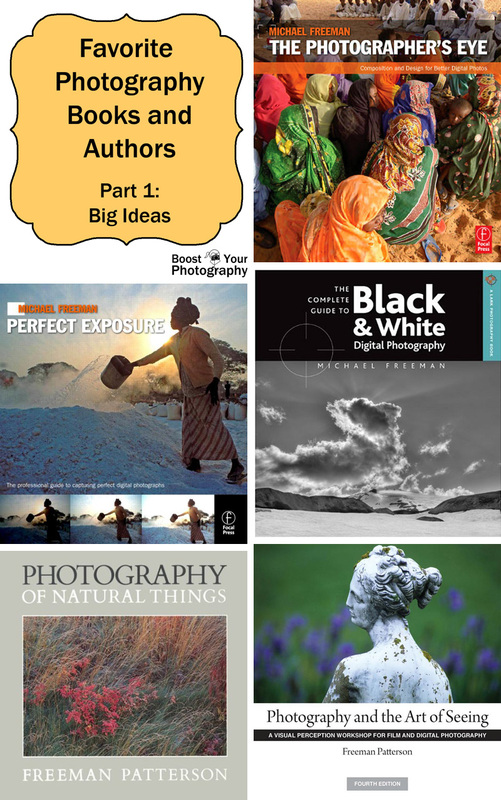 Join us to think about light in your photographs. Or, jump in for a re-boot of #BYP52Weeks starting off at Week 1 in January!